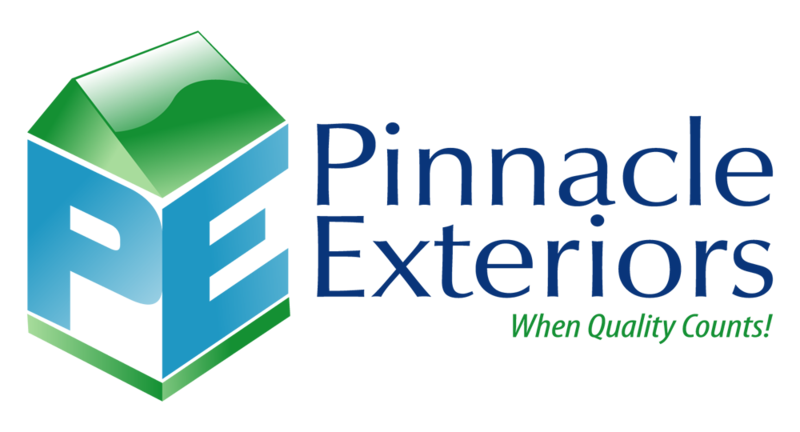 Pinnacle Exteriors doesn't slow down, and that fact is well illustrated in the speed and quality provided at this roofing, siding, and gutter job in Bartonsville, PA. Check out this extensive album of photos, and the testimonial, as well as the review we got from a very happy customer, all thanks to Pinnacle Exteriors. ""The service was remarkable, Pinnacle did everything they said they would.""